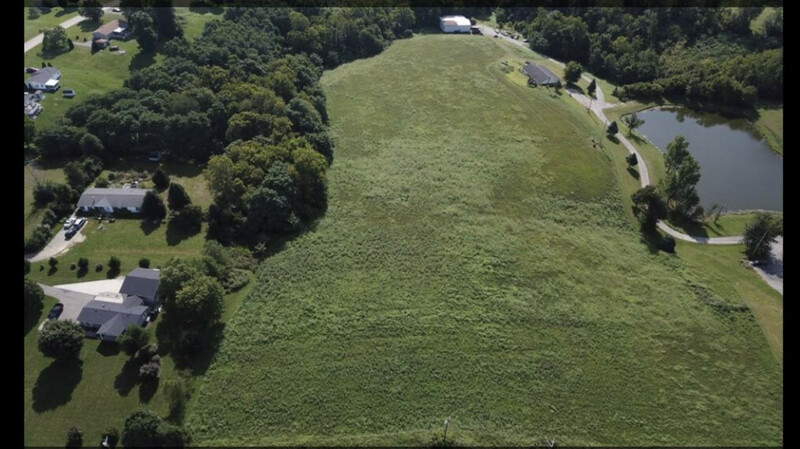 Located on the Kenton County side of the Kenton/Grant County line and only 1 mile from the Crittenden exit, this almost 11 acres offers a tremendous amount of opportunity. Mostly cleared and level offers the chance to immediately start development. Subdivide into lots for single family housing, strip center, restaurants or self storage facility. Concept plan has been approved by Kenton County.